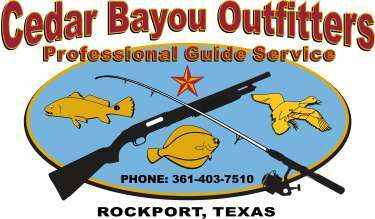 Cedar Bayou Outfitters - Rockport Texas! Capt. Jeff Sims - Fishing & Flounder Gigging Guide, Duck Hunting Outfitter, Campouts, Kayak Transport and Eco-Nature Trips - Adventure Packages | CAPT. JEFF SIMS IS USCG LICENSED/TPWD CERTIFIED. WELCOME TO CEDAR BAYOU’S ADVENTURE PACKAGE PAGE!! GET READY FOR ONE OF THE MOST MEMORABLE TIMES OF YOUR LIFE WITH CAPT. JEFF SIMS!! ATTN: OOKING FOR LODGING – LOOK NO FURTHER! CALL FOR DETAILS AND RATES! 361-403-7510 CABIN SLEEPS 4 TO 6 COMFORTABLY! THIS IS A ONE-BEDROOM SUITE THAT INCLUDES A SOFA-SLEEPER, FULL KITCHEN AND BATH! IT’S NICE! Capt. Jeff Sims is a USCG Licensed, Texas Parks and Wildlife Certified Fishing Captain! Only trust a guide that is USCG licensed – for your own protection. FAMILIES WITH CHILDREN AS WELL AS LARGE GROUPS ARE ALWAYS WELCOME! He has a wealth of knowledge about the Coastal Bend Outdoors and he can teach and show you things you’d never see on the land. He’s has a great personality and all – especially children = just love him, so book your next “Adventure” with Cedar Bayou Outfitters and live life to its fullest!! 10% DISCOUNT FOR ACTIVE MILITARY HONORED HERE! Take the family or group of friends on this exciting tour – see wildlife, aquatic life, and lots of birds! Join Capt. 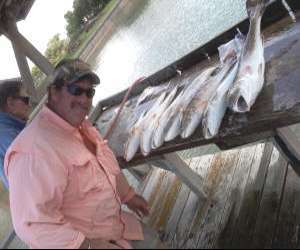 Jeff for a fantastic day on the water fishing for Speckled Trout, Redfish, or Black Drum! This is a ONE-OF-A-KIND FISHING ADVENTURE!!! 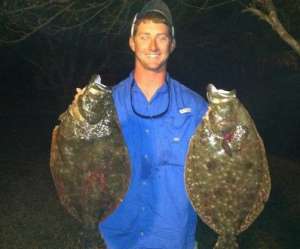 If you haven’t tried flounder gigging at night – you are going to be amazed at what night fishing is like. Under the starry skies or watching an awesome moon rise, learning how to gig flounder is easy and fun – and almost every age can do it to. Capt. Jeff knows exactly where the flounder are and his boat is equipped with bright lights that shine down into the shallow water so you can see the fish under the sand! This is a 4 to 6 hour trip and we fish at night when it’s cooler, wind has died-down and we can see the flounder in order to gig them! Make your next fishing trip a multi-generational one – something that everyone will always remember. Time goes fast and this is a perfect way to make it slow down! Call everybody, set the date with Capt. Jeff and then go fishing as often as possible with friends and family! Camping out is fun just about anywhere, but Cedar Bayou provides a BREATH-TAKING background with super clear water, sandy beaches, plenty of quiet and serenity, plus that oneness with nature that everyone craves. Build a campfire, roast your marshmallows, grill your fresh fish, tell stories and just sit back in awe of mother nature at her best… because this is a camp-out you won’t soon forget. It is one of the best ways to reconnect with the family or your friends! KIDS ABSOLUTELY LOVE THIS ADVENTURE!!! Capt. Jeff will arrange your transport but remember to pack light as not everything will fit on the boat that will take you to Cedar Bayou. 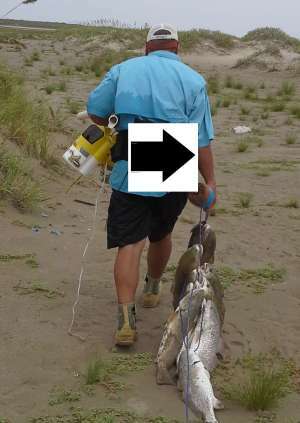 Bring plenty of water and your fishing poles and artificial baits so that you can fish all night long if you so desire. 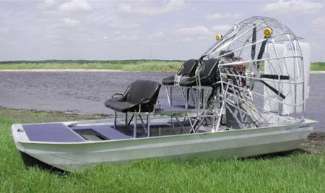 It’s the most popular of the Cedar Bayou Adventures. Don’t forget bug repellent, your camera, plenty of sunscreen, firewood, food and plenty of water and drinks to stay hydrated too. 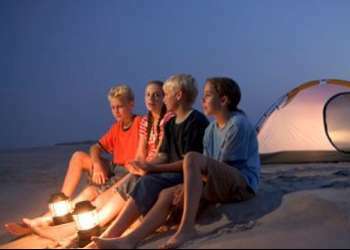 And then of course you have to bring a tent (one large tent that can accommodate multiple people is recommended) and your bedding/pillows, a small first-aid kit, binoculars and dinnerware to eat on and with – grill your fish and eat it as fresh as the moment you caught it! Bring a knife, rope and other items that will make your camp-out totally comfortable and safe. If you want Capt Jeff to stay with you – there is an additional charge, otherwise he will be there to pick you all up at the appointed time!! Whether you want to fish or just be one-with-nature, kayaking is one of the most popular ways to get around. It’s quiet and peaceful and you go at your own rate of speed – stopping to observe marine life, nature and spectacular sunsets and sunrises on or around Aransas Bay. Along with paddling around Cedar Bayou, many enjoy the Lighthouse Lakes area where the aquatic life is always in motion and the mangroves reside in splendor! The captain sets your GPS coordinates for drop off and will pick you up at the appointed time. It’s a great way to spend time on the water…and the fish are always biting. Capt. Jeff knows which areas are most well-suited for your skill level – he will drop-off and pick-up you and one fellow kayaker at the appointed spot – RIGHT ON TIME. You’ll see plenty of marine life, birds and feel one with the pristine beauty of the Aransas Bay complex or the Cedar Bayou back lakes – only in Rockport, Texas! Visit: www.birdRockport.com for more info!! Capt. Jeff’s uncle, Capt. Kevin Sims is an authority on the migration, habit, feeding of these magnificent, yet endangered, large birds! He has over 15 years of taking families, pro and amateur photographers and just curiosity-seekers to see the birds by boat – he gets you up close and personal! The Whoopers migrate to the same place every year from their summer home(s) in Canada. They begin arriving around mid-November and stay until about mid-April. Capt. Kevin knows that camera equipment is fragile and expensive, so he takes every precaution available to protect your equipment from the elements. You’ll be in the company of a very experienced and professional touring boat captain. People from all over the US and abroad take his tour because they are fun, but also educations! Watch the Wildlife at the Aransas National Wildlife Refuge: Dolphins, crabs, butterflies, fox, deer, bobcats, javelina, racoons, and alligators. 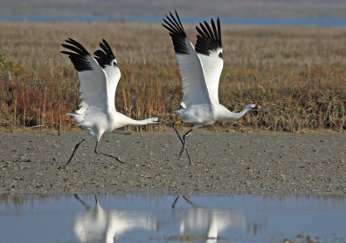 CLICK THIS LINK TO SEE WHOOPING CRANE TOURING RATES AND LEARN MORE! The captain reserves the right to cancel any trip due to inclement weather or circumstances beyond his control. Your trip will be rescheduled for a future date. In order to receive a full refund, written notice of cancellation must be received 10 days prior to your trip date. Follow and like Cedar Bayou Outfitters….